Hi, we're Black Bear Design, a full-service digital marketing agency! 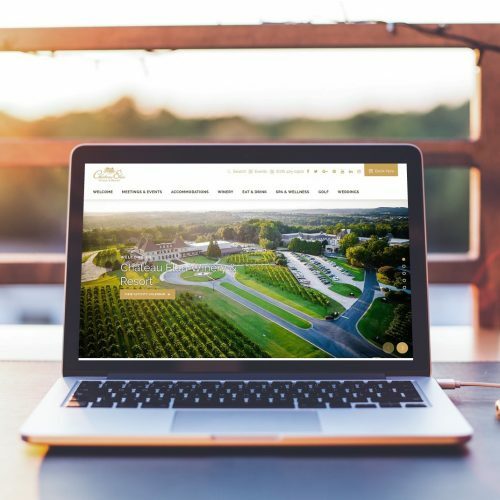 From content creation to customized visuals, we design beautiful and responsive websites that work on any type of device: desktop, laptop and mobile. 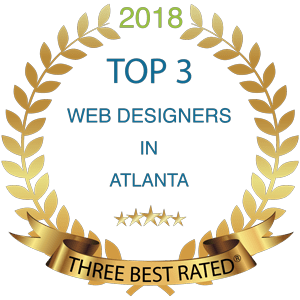 We’re one of the top Atlanta web developers for a reason! 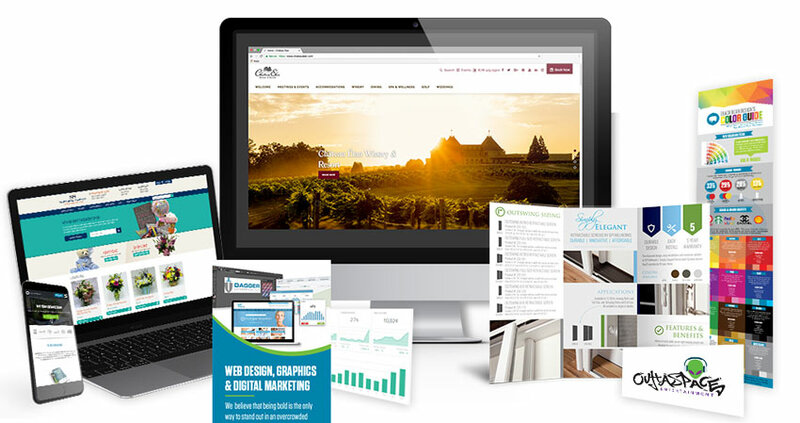 From content creation to customized visuals, we design beautiful and responsive websites that work on any type of device: desktop, laptop and mobile. 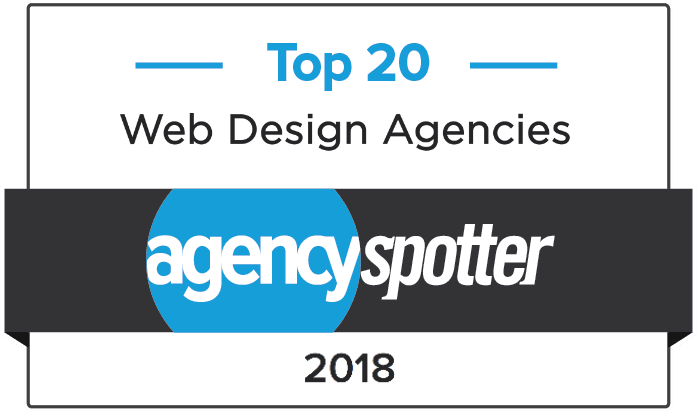 We’re voted a top Atlanta web design company for a reason! 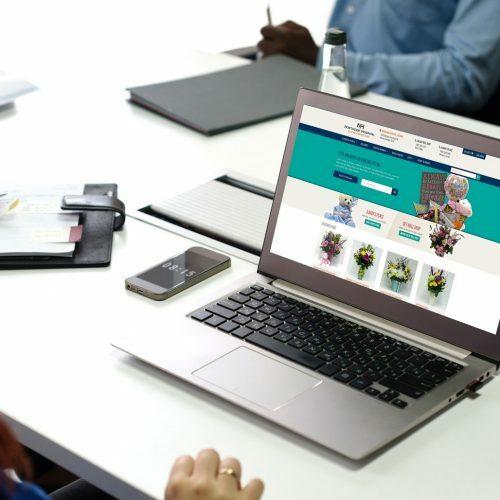 Our skilled designers and web developers work together to create the visually stunning custom website you’ve imagined whether you need an ecommerce shopping cart or code that interfaces with a database. We can build and implement local marketing optimization and scalable email marketing campaigns that grow as you do. As Certified Google AdWords Partners in Atlanta we understand pay-per-click advertising strategies that build awareness of your business. Google gets more than 100 billion searches a month, and 75% of searchers never scroll past the first page of those search results. 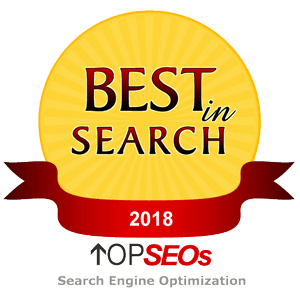 Our Atlanta SEO experts can not only craft the right titles and tags but also create shrewd, keyword-oriented website content to help increase your organic search results. Elevate your brand with graphic design that is creative, responsive, fresh and tailor-made for you. From a custom logo design to a complete branding revamp, our graphic design skills will blow your mind. More than one billion people are active on Facebook, and 45% of consumers rely on social media to influence their purchasing decisions. Are you leveraging your social media presence as much you could be? We can help you develop a social media strategy and manage your social presence to engage your audience. Want to stand out from your competition, be heard above the crowd, and inspire action? We’ve got your back. 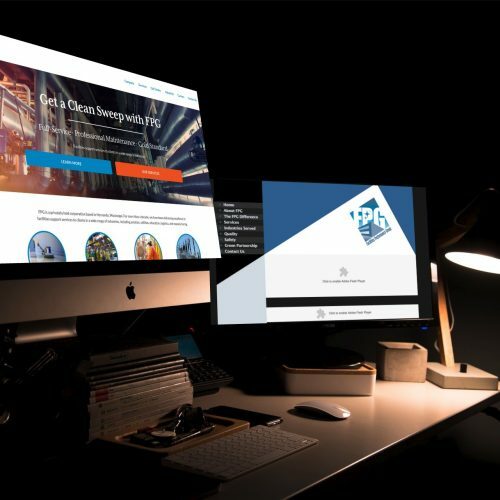 Black Bear Design is a full-service digital marketing agency specializing in internet marketing, graphic design, and web design and development. 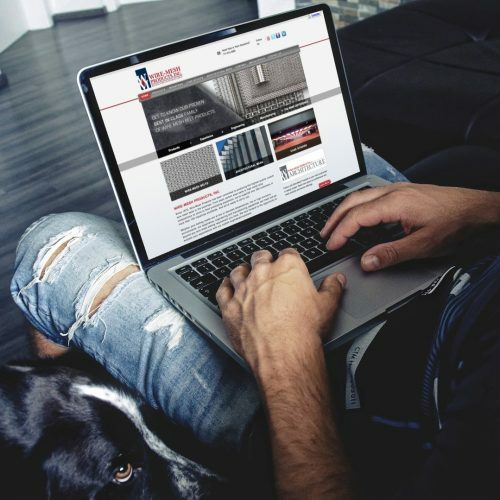 From web strategies and user experience to development and marketing, Black Bear Design creates value in everything we do. 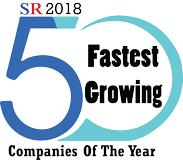 We deliver digital solutions through website design and marketing that include mobile, social, SEO, and paid search campaigns. 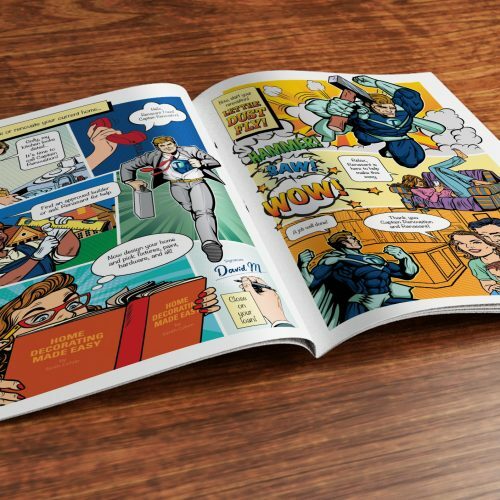 Black Bear Design will deliver inspired, effective, and intelligent work for your brand. 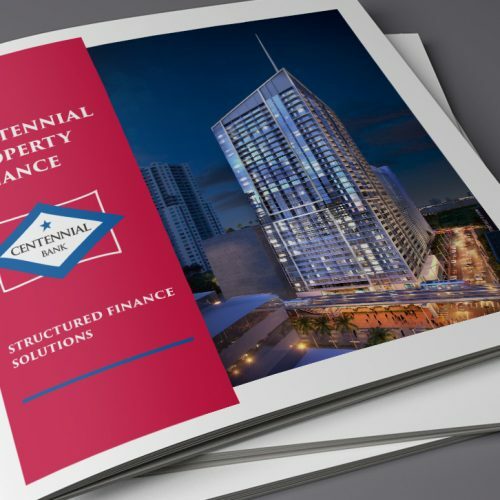 We’re known for designs that are visually stunning, encourage action, and created with the intent to convert. We’ve worked with a wide range of businesses – which means we’ve probably got insight into what your customers need to see. The only way to do great work is to love what you do. And we love creating for our clients. 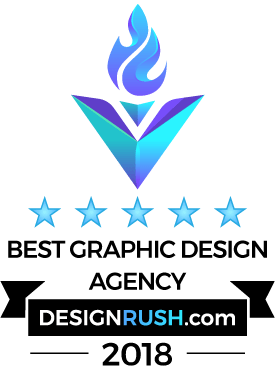 Black Bear Design is an award-winning firm, and one of the top-ranked web designers in Atlanta. 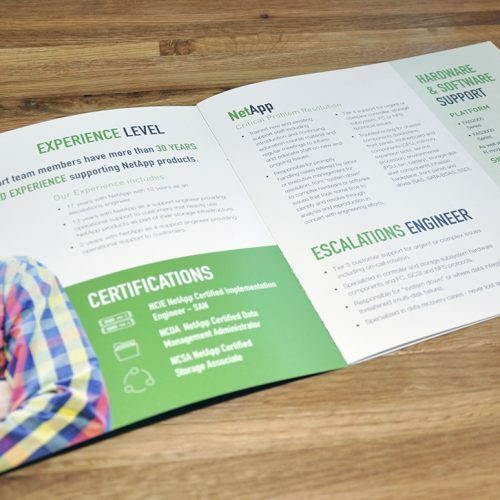 Our portfolio shows the range of style, strategy, and creativity we can deliver. 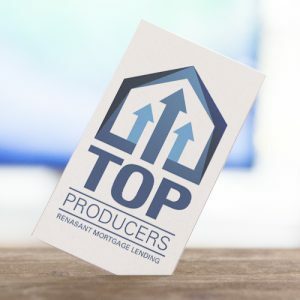 Each client we work with has their own brand, distinct look and is truly unique. Need expert advice on how to rank higher in search engines? Or need help creating inspired content? We form lasting relationships by building experiences and meaningful conversations between great brands and their consumers. 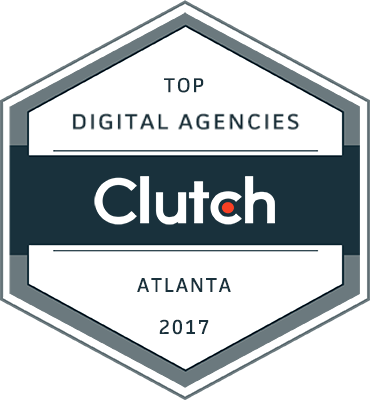 As one of the top agencies in Atlanta, we’ve got you covered. Find out how Black Bear Design can help you stand out in the forest. Northside Hospital Gifts Website Des..